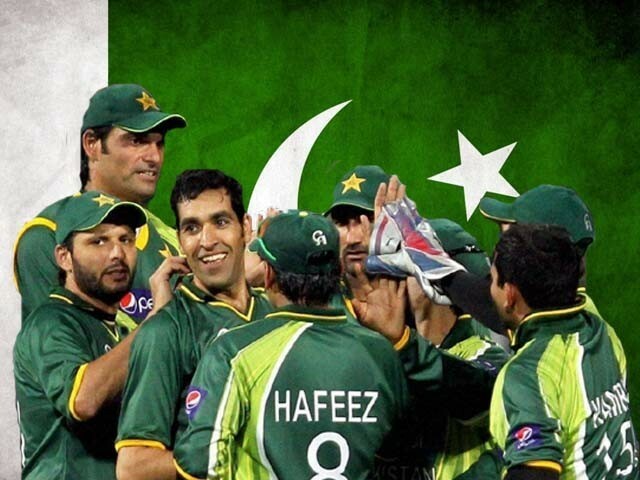 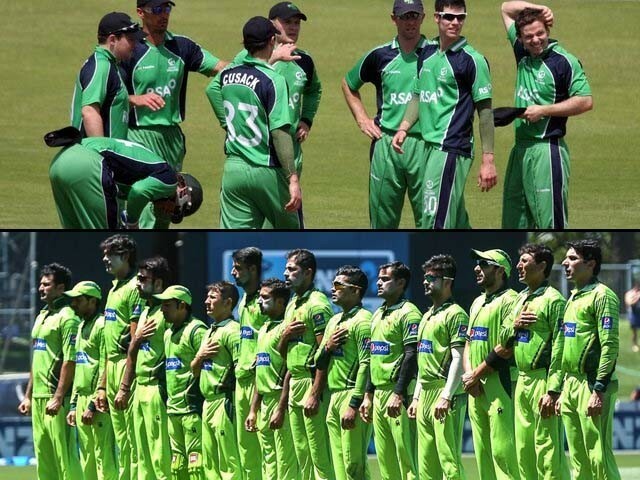 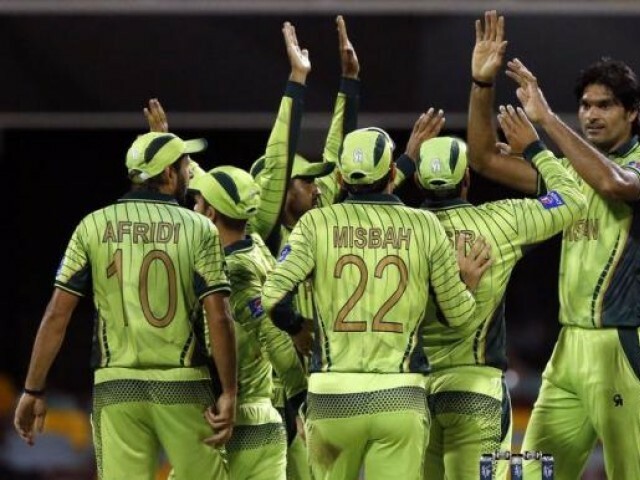 Pakistan vs Ireland: Will St Patrick’s Day be Ireland’s lucky charm? 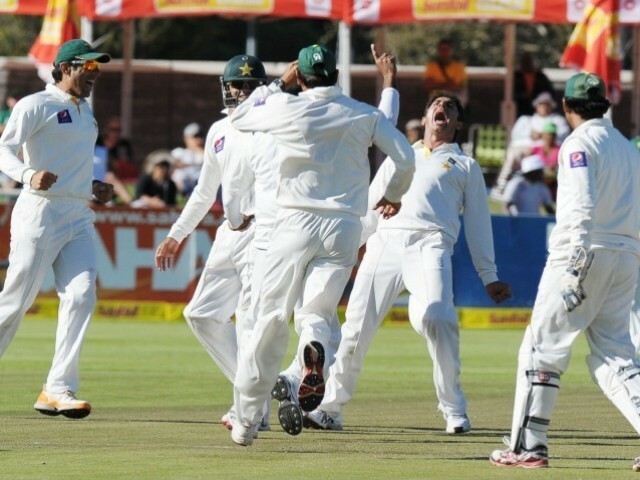 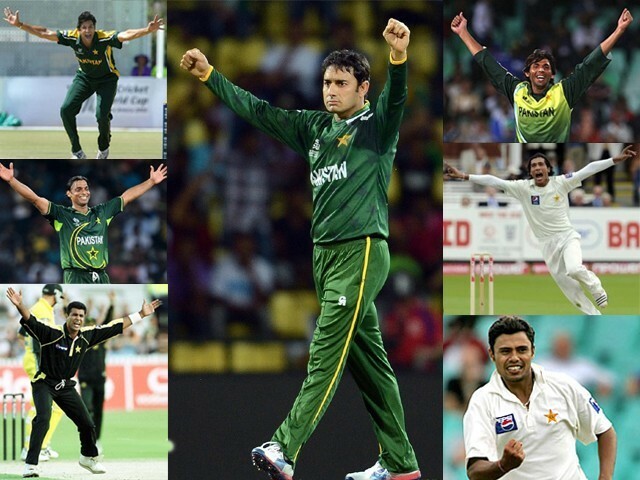 Can Saeed Ajmal break the ‘curse’ of being the best bowler of Pakistan? 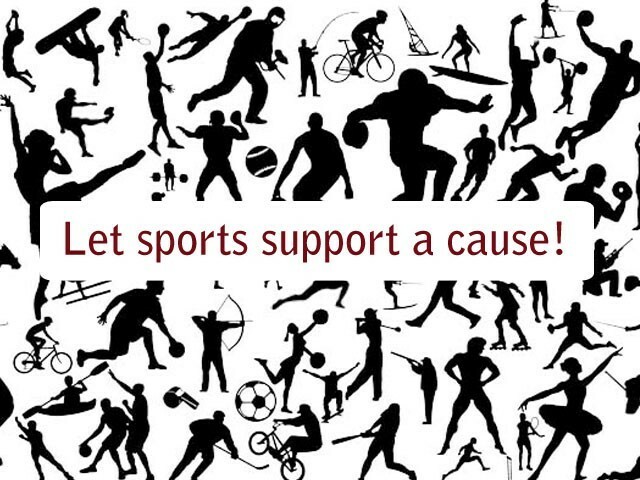 #SavePalestine: Why can’t our sportsmen be political? 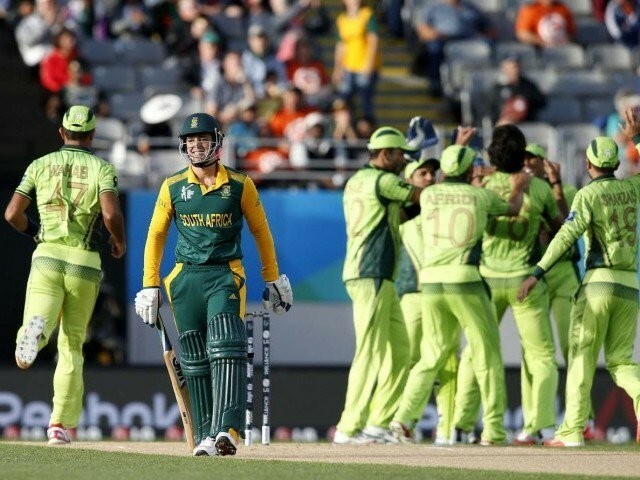 Asia Cup 2014: Is Kohli the ideal replacement for Dhoni? 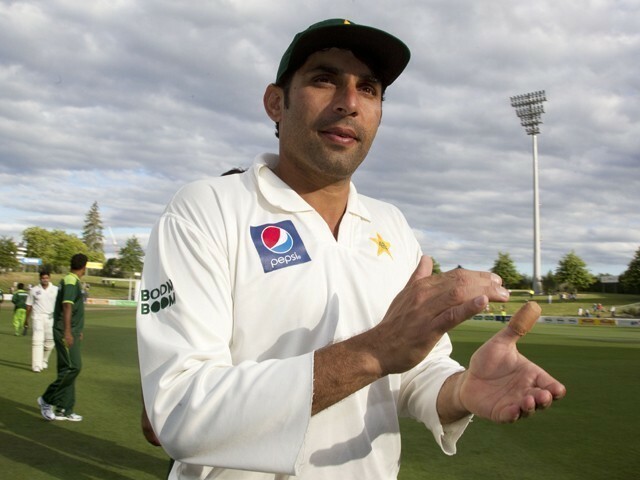 Misbahul Haq, only second to Imran Khan and Javed Miandad as captain!